When I came back from Spain last week-end, I brought Federico with me in the plane. Not the real Lorca of course, for he’s alive only in my book, but some pictures of him included in an article in the Spanish newspaper El País I bought at the airport. 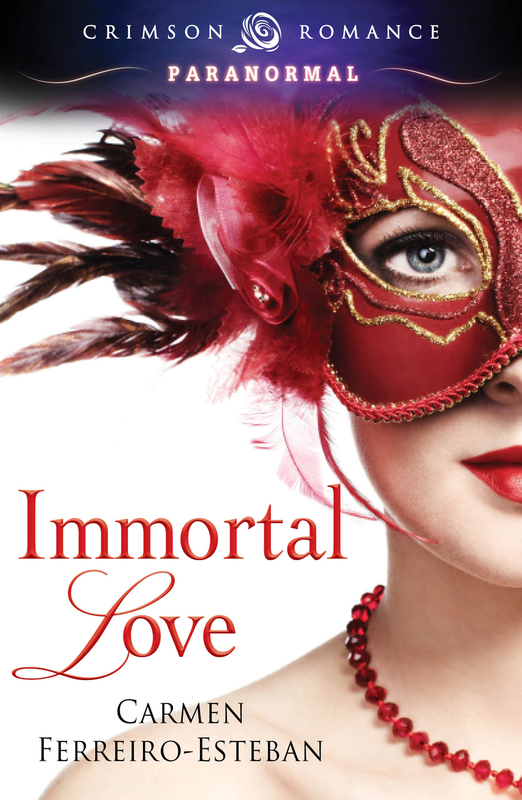 The article talked about Juan Ramírez de Lucas, the man who was Lorca’s love in the months preceding his death. The nineteen year old boy who kept him in Spain after the failed coup against the government on July 18, 1936, and indirectly caused his death. 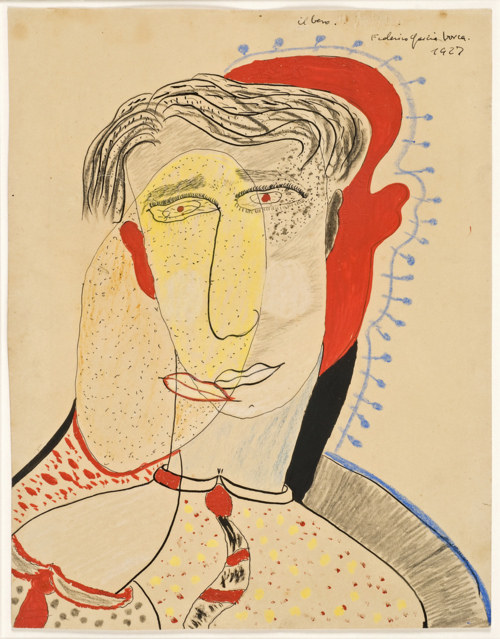 The boy from Albacete to whom Lorca wrote brazen poems of dark love. The secret of Juan Ramírez de Lucas’s past relationship with Lorca was revealed only last May, two years after his death, so it’s not surprising that El País included an article about him. The surprising coincidence was that the article was published last Sunday, the only Sunday in the whole year I happened to be in Spain and buy the newspaper. One of the many coincidences that punctuated my trip to Spain. 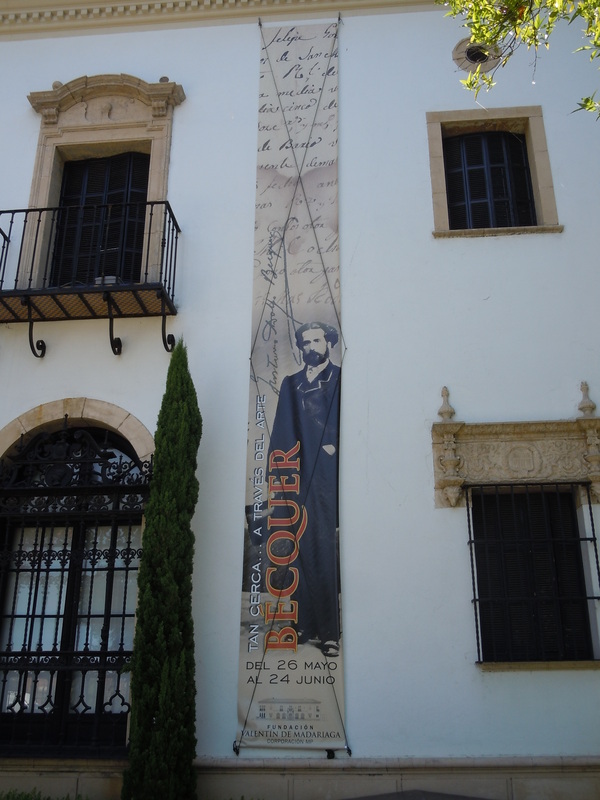 That my hotel in Sevilla was five minutes walking distance from the place were Bécquer was born and the church where he was baptized. 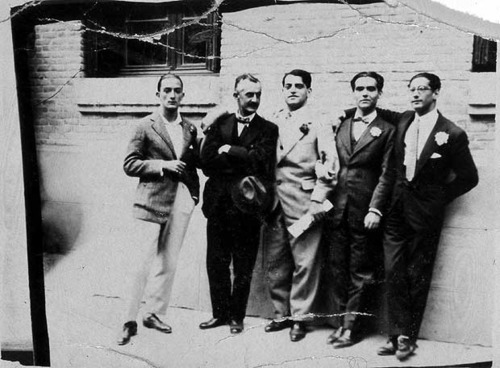 That the Exhibit Bécquer tan cerca… A través del arte, the reason I went to Sevilla, was housed in the building that once was the USA pavilion during the Iberoamerican Exhibit of 1929. Or that the July page of my kitchen calendar displays the Route to Santiago de Compostela. 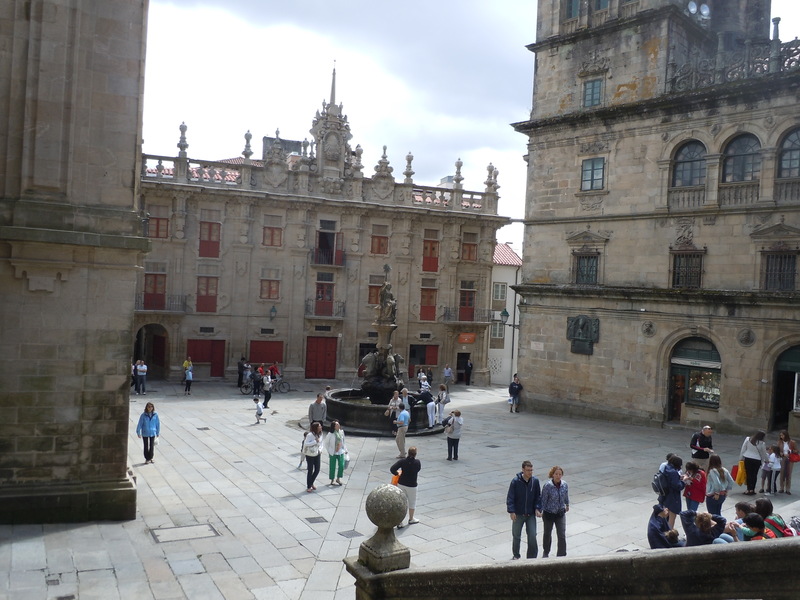 Santiago de Compostela, the magnificent city where I attended college for two years, and the last stop in the religious pilgrimage across France and Spain that started in the Middle Ages and continues to our day was also my last stop before heading back to the States. 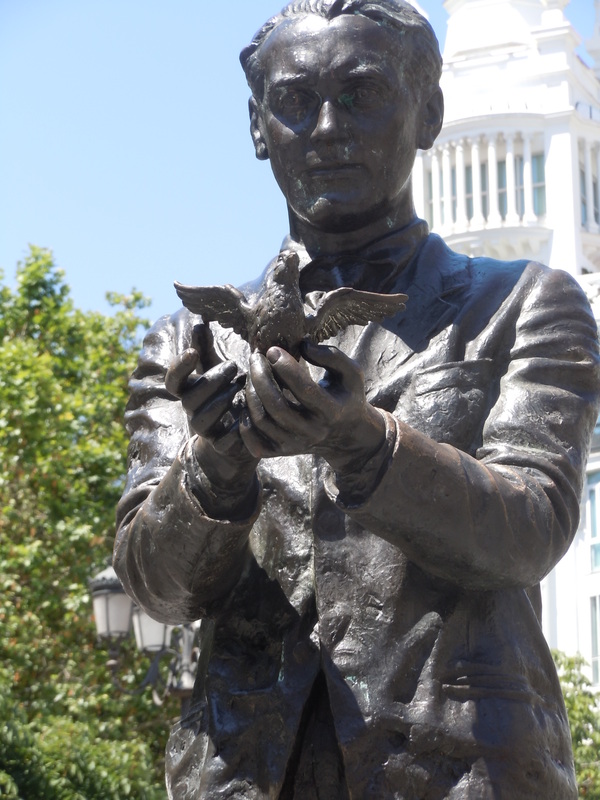 It was not a coincid ence though that one of the few places my short visit to Madrid allowed between connecting flights was to the Plaza de Santa Ana where a statue of Lorca holds a dove almost in flight in his open hands. That was my choice. 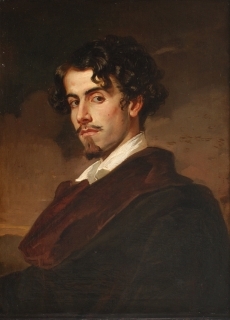 Like it was my choice to visit the Academy of Bellas Artes in Sevilla where the iconic portrait Valeriano Bécquer painted of his brother Gustavo Adolfo still lure visitors with his soulful eyes. My choice and my homage to the two poets I most admire, the two poets that are still alive in the mind of thousands of people that have read their work and physically so in my latest book Bécquer eterno.